In our last blog article, we featured Brandon Lee and some of his principles from his new book, Web of Influence. In this post, we want to help prepare you for a big shift that is happening and give you a few simple solutions to maximize your efforts and make your social efforts profitable. Recently, (January 2018) Facebook announced major changes to their algorithms that determine what Users see in their newsfeed. We believe that overall this is good news for the professional services industry. There are numerous articles discussing the pros and cons of their change and their intention. CEO Mark Zuckerberg said he wanted to fix Facebook after the fake news drama of the 2016 elections. He didn’t waste much time in 2018 with his announcements in January. Here are a few that we felt best explained its potential impact on you and your relationship building efforts on Facebook. We are certain that most of you don’t really want to read all of those articles so let us summarize for you a few key insights. Facebook wants to put more emphasis on posts from your friends than viral videos or business Pages. 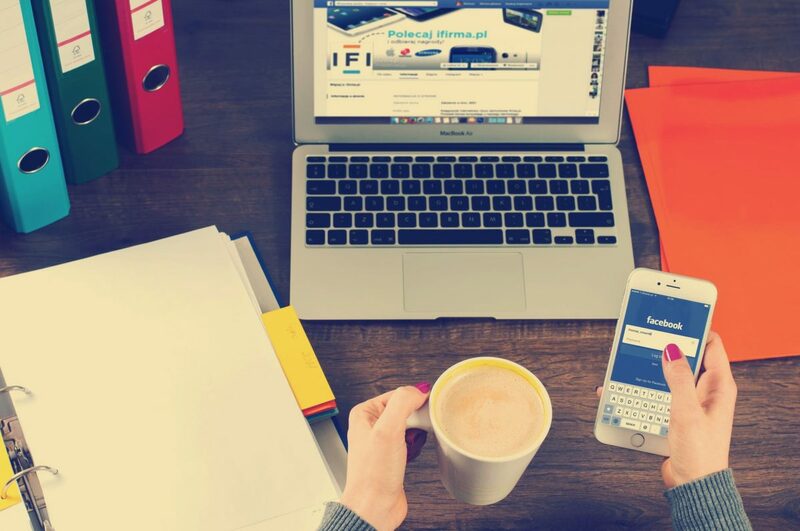 So, your prospects, if they are your friend on Facebook, will see more of your personal posts than your business Page posts. Your friend’s posts that get engagement or you have engaged with them recently, will get more exposure into news feeds. Business Pages will need to rely even more heavily on paid advertising to get decent reach. Even with people who Like your page. TechCrunch says that the winners are Users who will have more of a sense of community on Facebook and “less of a black hole of wasted time viewing mindless video clips and guilty-pleasure articles. Changes are not only to Facebook. LinkedIn is also continuing its push towards content publishing on its site. They call them articles. It is like a blog site within LinkedIn that is linked to your profile. The challenge is that you still have to produce content and manually add it to LinkedIn. We suspect that is going to change sometime soon too. All of these changes seem to say the same thing. Engagement and growing your community is still the key to successful use of social platforms. 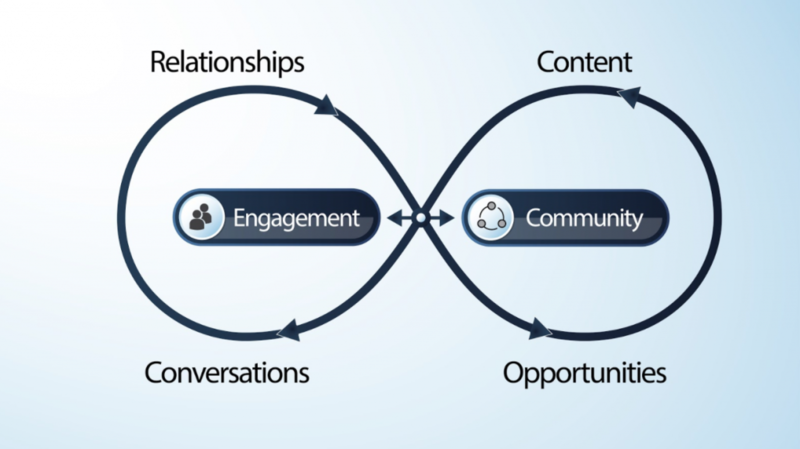 Using a framework that leads your content and social engagement is beneficial to help you focus and stay consistent. The folks at Yip Yip have continued to give us great information. Brandon Lee’s new book, Web of Influence has a simple to follow a framework that can help you be successful. Simply put, the onus for engagement is on you. If you want others to engage with your content and posts, you must be an engager first and that starts with creating content, social posts and comments. Every conversation, whether online or offline all begins with someone initiating the conversation. If you want to be most successful in social media, you must initiate conversations with your best prospects and clients. Go out and create content and get your system started….